The chapter organization is by mode or type of travel which worked well but does lead itself to some overlap with trips that crossed into more than one mode or area. 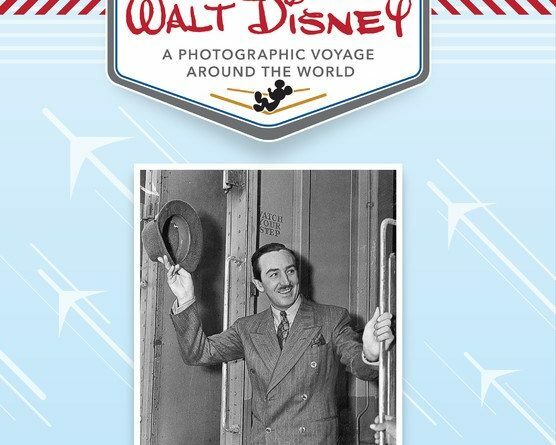 Riding the Rails, On the High Seas, and Taking Wing all look at various modes of travel and how Walt used them. Then Early Journeys, California Dreams, and On Location are by subject. 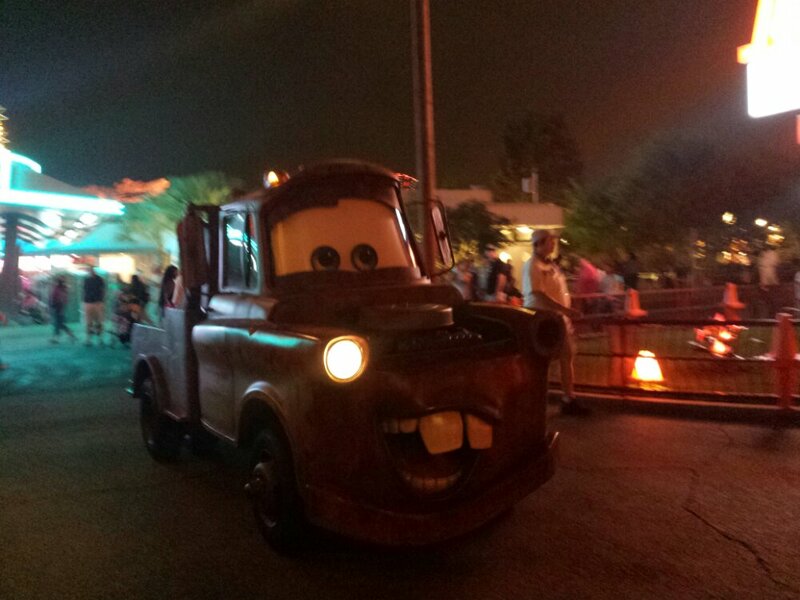 The book concludes with Welcoming the World which highlights visitors coming to Disneyland. 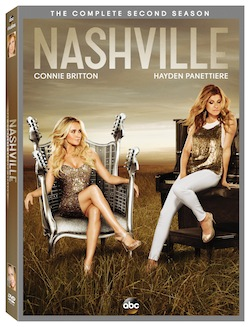 I found this to be a quick read in terms of the narrative with the focus being on the images and captions for them. Prevalent throughout the book are quotes from Walt and other members of the Disney family to give more context to the trips which I really enjoyed reading. Many of the trips and stories relayed in the book have appeared in other works over the years but what sets this book apart is first that it pulls them together with a common thread of travel and second the large number of images used, many of which I do not remember seeing before. There are a number of full page and two page spread photos as well as numerous pages with multiple images. As you would expect given the time period there is a mix of color and black & white photos. After reading the book the one wish list item I have is for a timeline or chronological listing of the trips, locations, modes so you can have a snapshot. It would be a different way to visualize and organize the catalog. I would recommend Travels with Walt Disney to anyone interested in learning a little bit more about Walt Disney and seeing him in some different settings. 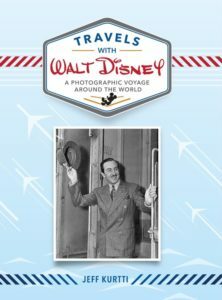 If you enjoy biographies you may find this interesting too as it does chronicle many key moments in Walt’s life and career. 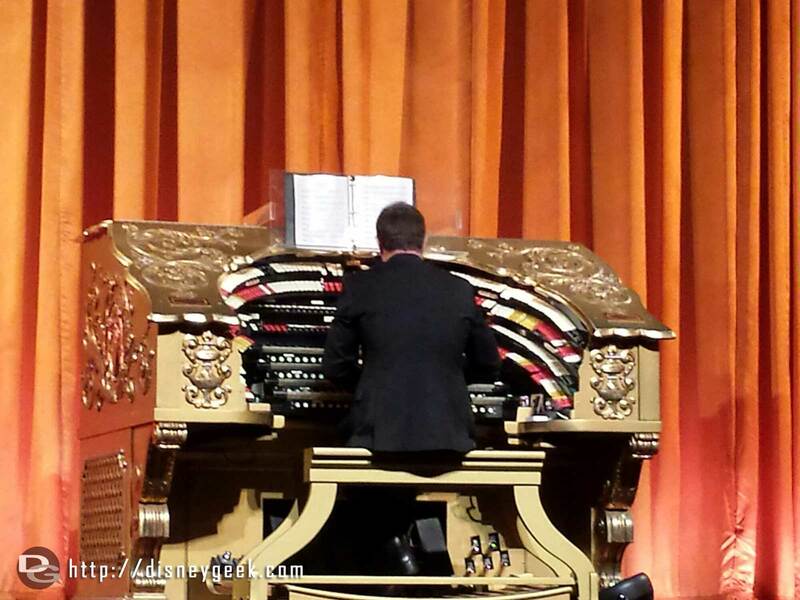 Just note it is not an exhaustive text as the focus is a photographic voyage with Walt. If you are a photography buff you may find the period pieces interesting. 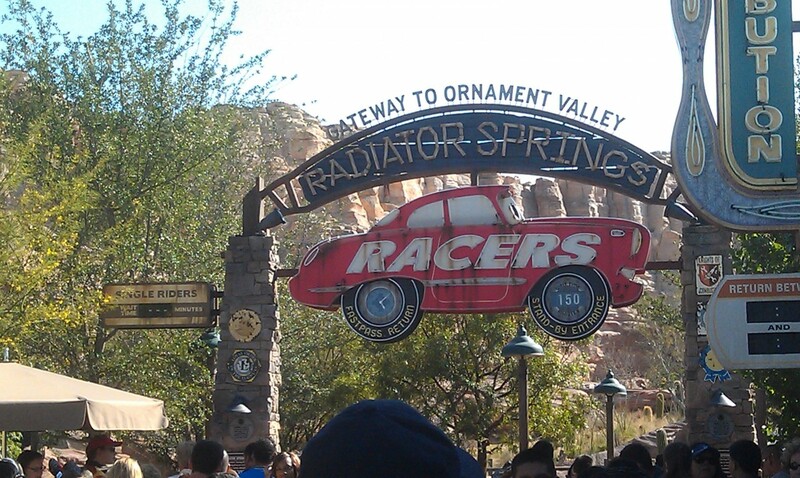 The Racers Stand By line is only 150 minutes (2.5 hrs) in #CarsLand this afternoon.